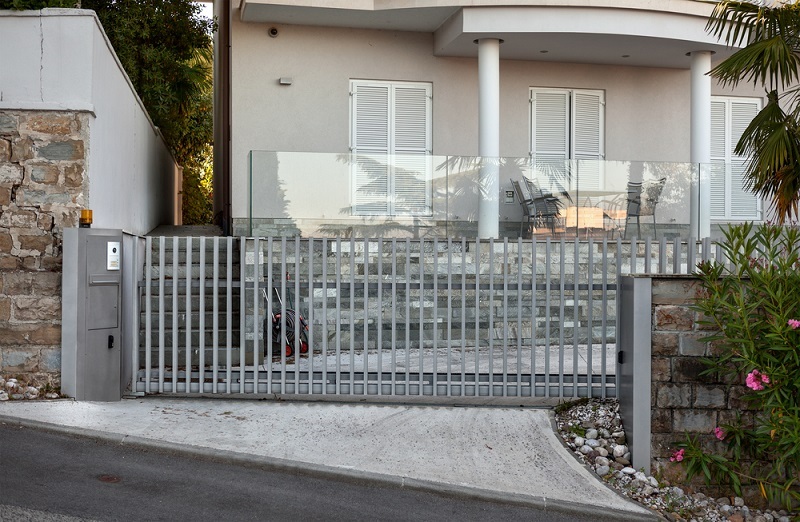 How To Gates Protect Your Home From Burglars And Intruders? No matter how big or small your house is you should take all the security measures to protect it from intruders and burglars. Our homes are some of the most important places for us as this is the place where you and your family reside, and it is where you keep your important things. Now the question is how you can make sure that your house is safe from any kind of unauthorized access. 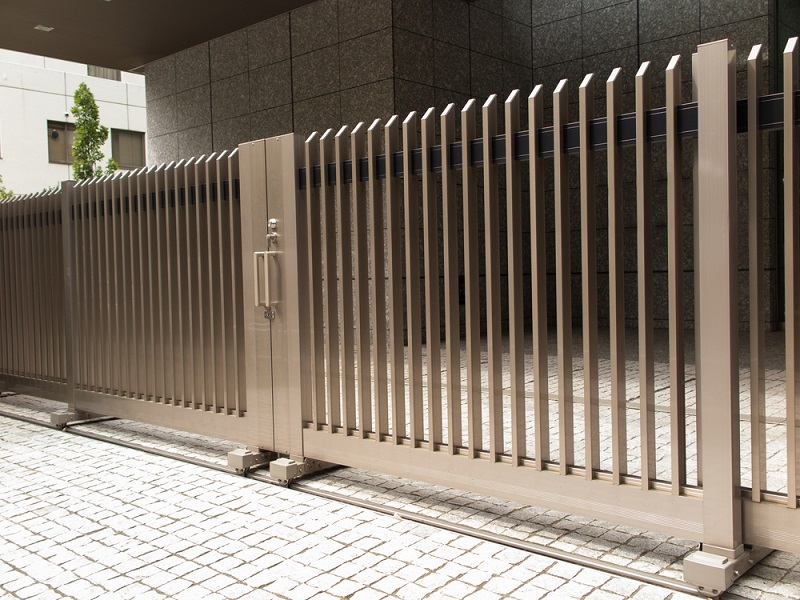 Most people have fencing all around the premises of their property. But the only opening present in any kind of fencing is the gate. You will definitely not like to make it easy for an intruder or burglar to enter your house through gates and fly away with all your valuables and that is why you have to take measure to prevent all such activities. Below best security measures that you can take to protect your property from intruders and burglars. Front doors are some of the most important parts of your property and you have to make sure that your front door and gate is strong enough to fight any kind of unauthorized access. Intruders and burglars in most cases target the front doors to break in and if your door is not strong enough, it will be quite easy for them to get inside. You can install a deadbolt, strike plate, smart locks and/or a video doorbell to improve the security of your main doors or gates. The garage door is one of the most favorite entry points for burglars and criminals and you must take care of this part of your house. Many houses come with an attached garage and people often access the garage from inside. This is defiantly an ideal set up for thieves and criminals. However, you can make it almost impossible for them to break inside your house through the garage by installing a smart opener, extra security locks and an alarm system. Taking these measures will ensure that your garage and house is inaccessible for intruders and burglars. Burglars and criminals will not give you warning on when and how they will intrude inside your house and that is why you have to be ready with additional security measures. Hire a professional locksmith and ask him or her to check each and every lock installed on doors and gates and prepare a final report. Upgrading the entre locking system of your house can be an expensive decision but if it can improve the overall security system of your house, then you should think about this. Intruders can easily break into your home through your older sliding doors, gates or windows. If your sliding system is old enough then intruders can simply pop them off from their frame and get inside without any restriction. You must stop this gateway for the burglars by taking extra precaution. If you think that your sliding door locking system is not strong enough to stop intruders, you should repair or replace them immediately; otherwise, they can make it easy for intruders to get inside. This is the final steps you can take to improve the security measures in your house. Install security cameras from where you can cover each and every corner of your house including the gates, doors and windows. Security cameras are integral parts of the home security system and you should not ignore it. Advanced security cameras can record high-resolution videos and deliver detailed views of your property when needed. Today, you can also access the live data of your home security cameras through mobile applications. These are some of the best security measures you can take to protect your properties from intruders or burglars. Gates, doors and windows are some of the key areas you should pay attention to. Upgrade your locking systems and install security cameras today and enjoy a good peace of mind. School Fencing and Gates Are Important or Not?